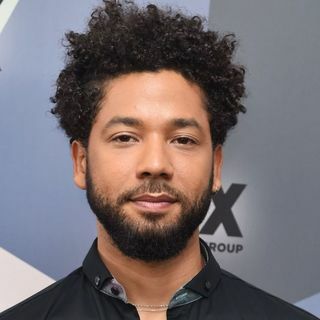 Justin Barclay recaps the week's headlines that includes the very latest on the Jussie Smollett situation with guest Professor Allan Saxe. Also, Justin dives into the 14th Annual Winter Beer Festival with New Holland Brewing's Isaac Hartman. Lastly, did you know Gerald R. Ford was once a model?!? !